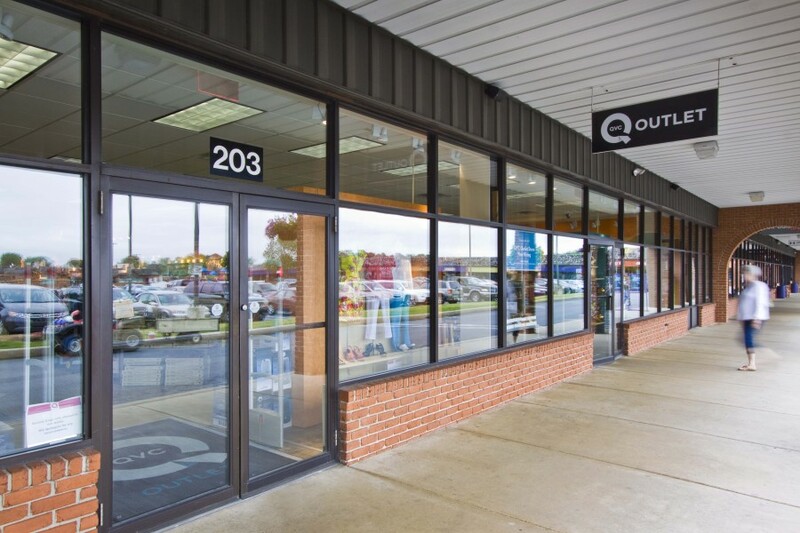 Brick and mortar retailers create a buying experience that online retailers can’t offer. 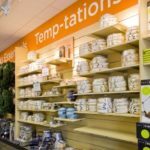 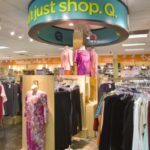 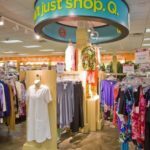 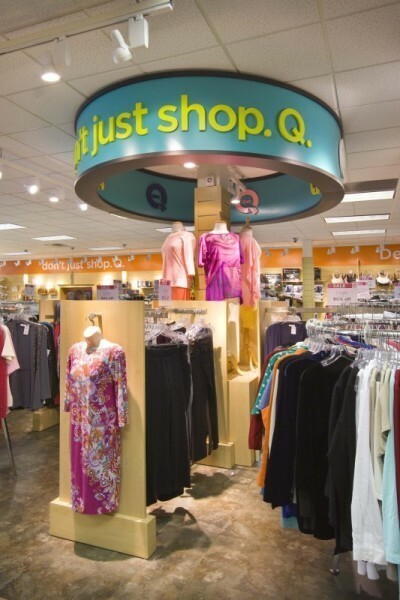 For the remodel of its Lancaster, Pennsylvania retail outlet, QVC wanted to update its store’s fixtures and furnishings to give a clean, modern look to best showcase products and elevate the customer shopping experience. 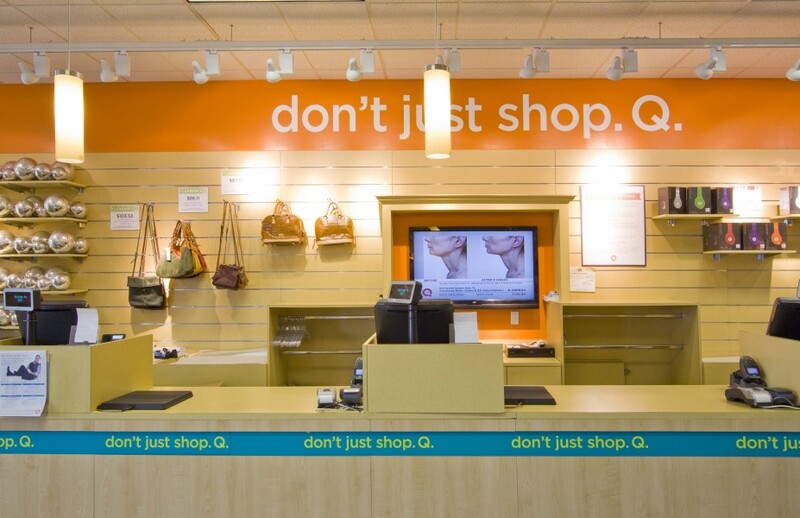 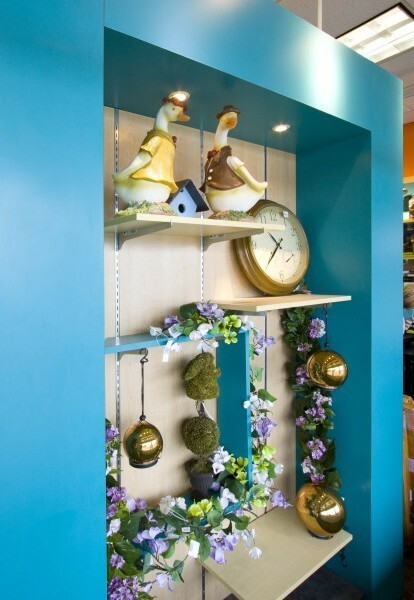 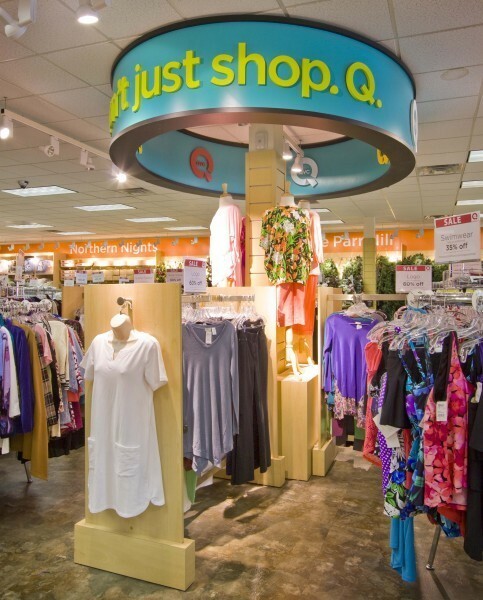 QVC came to Seven Trees to provide quality custom millwork throughout the entire store. 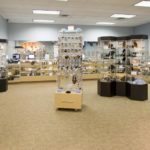 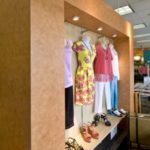 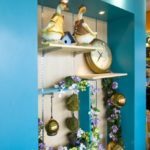 We handcrafted a cash wrap, window display units, slat wall shelving, gondola displays, mannequin stands, jewelry display stands and other commercial millwork furnishings. 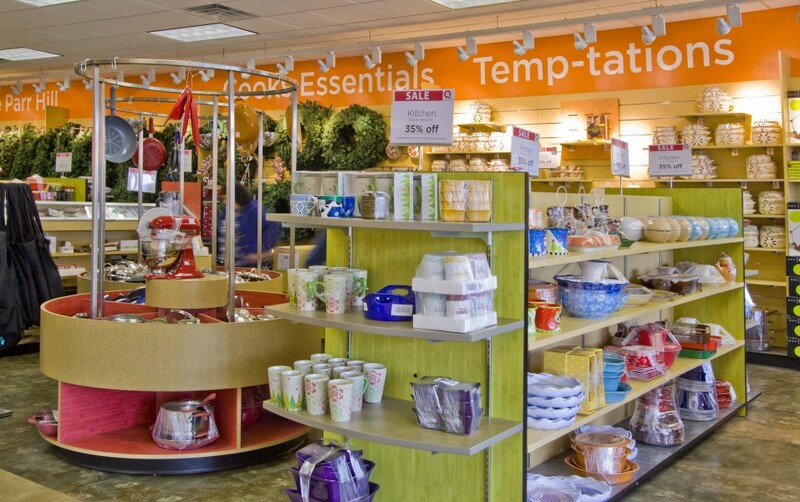 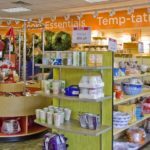 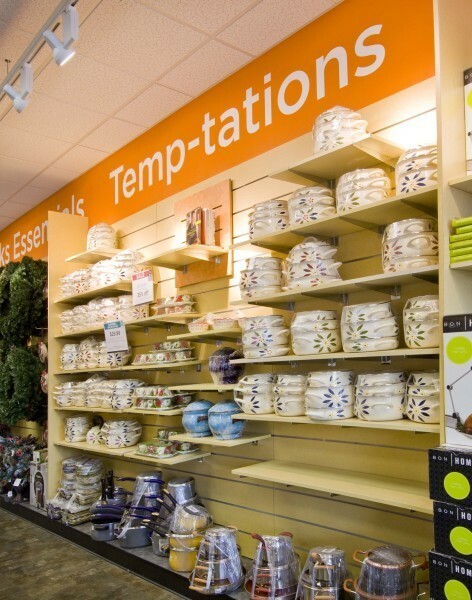 The space now beautifully displays products to provide an outstanding customer shopping experience. 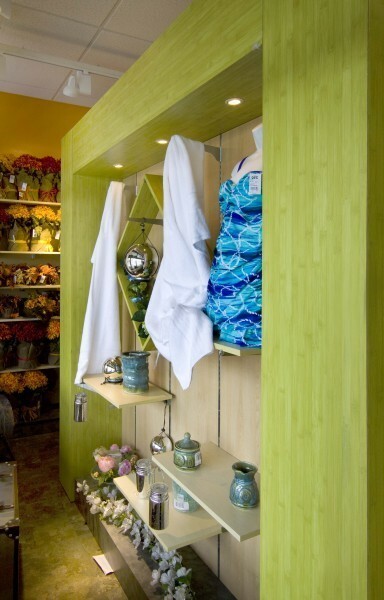 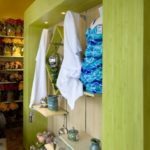 To learn more about how Seven Trees can transform your retail space with custom millwork to provide an incredible customer experience, contact us today. 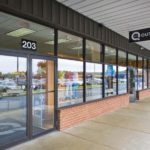 We look forward to bringing your vision to life. 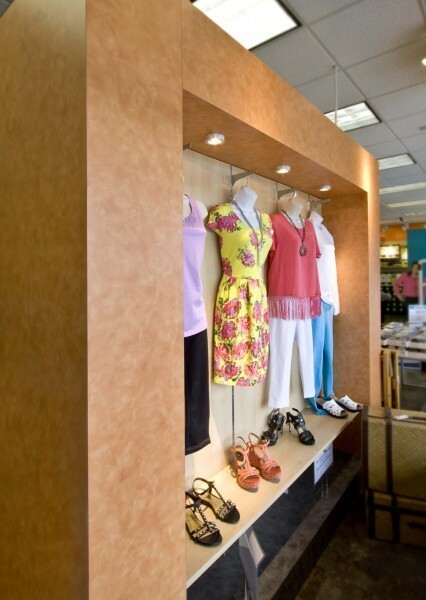 Contact us today to learn more, or request pricing, and get started.